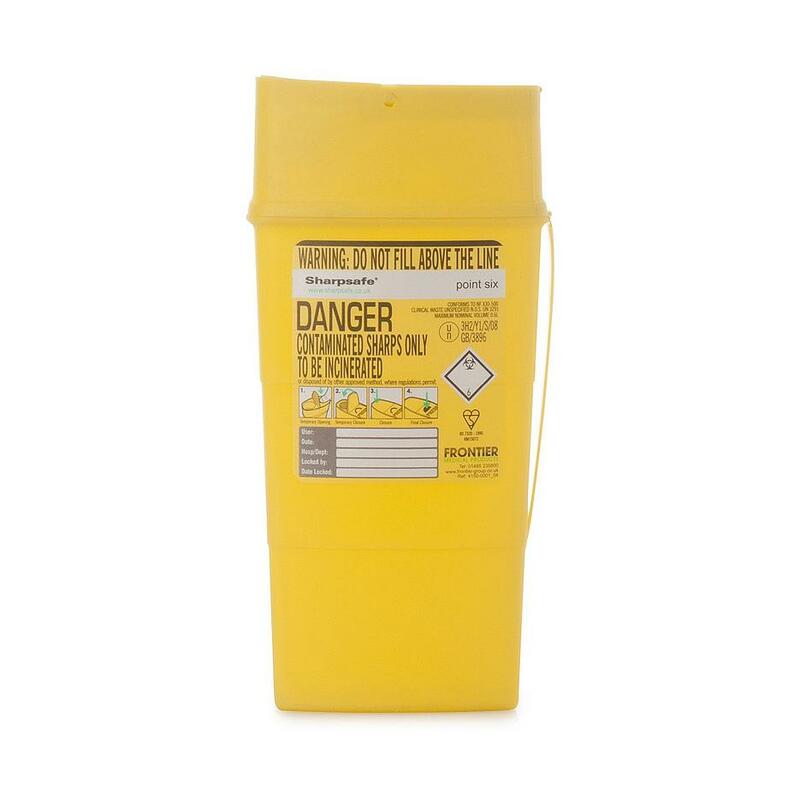 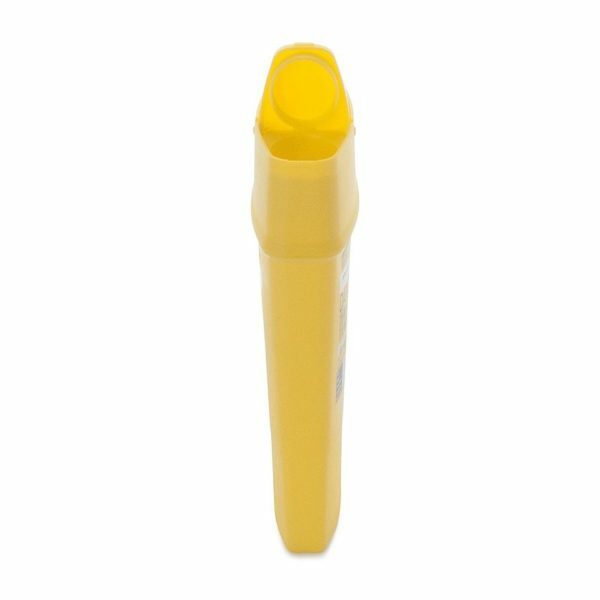 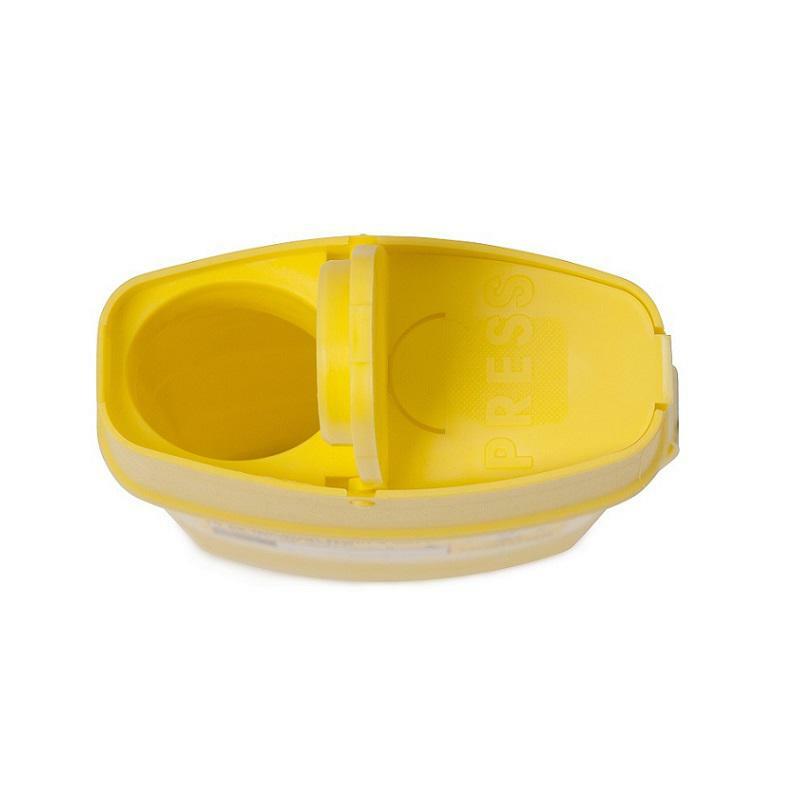 The Plastic Sharps Safe Container has a very well designed flip top lid which can be opened with one hand, combines security with ease of use whilst the final locking feature ensures total security during transportation for final disposal. 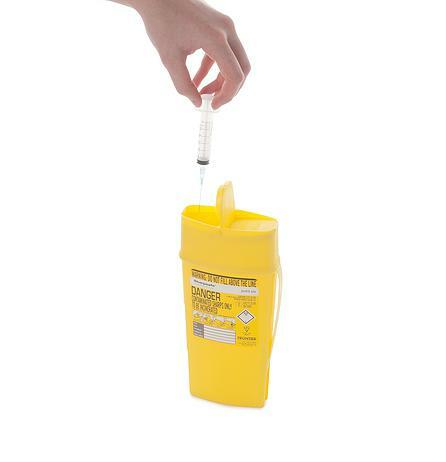 The size is big enough to take 10ml syringes with needles attached, ampoules, etc. 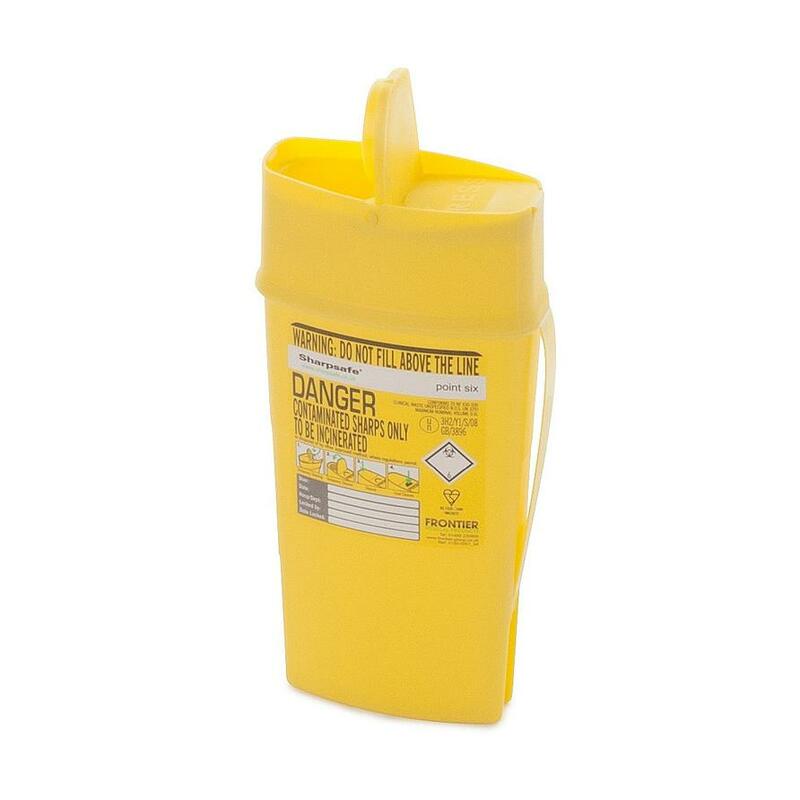 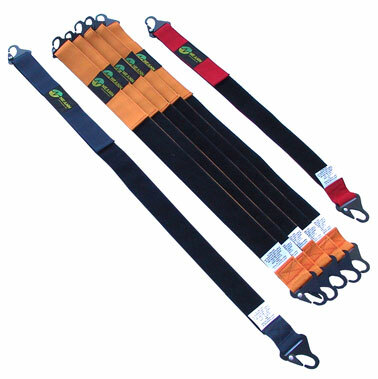 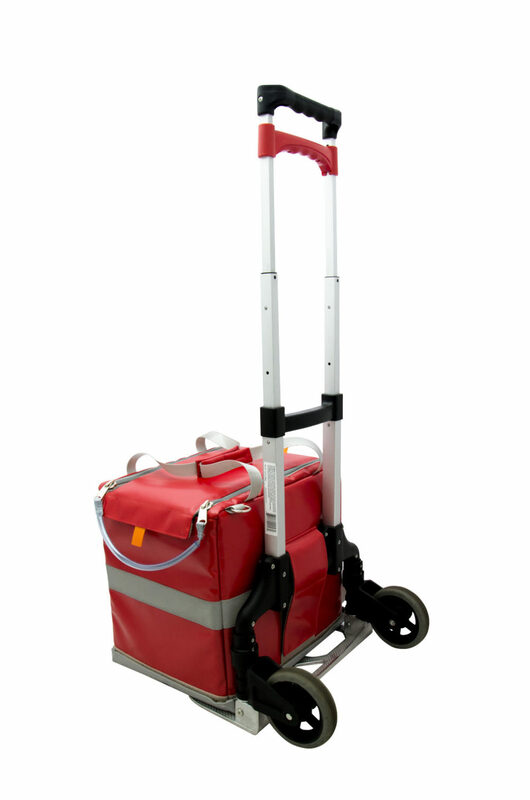 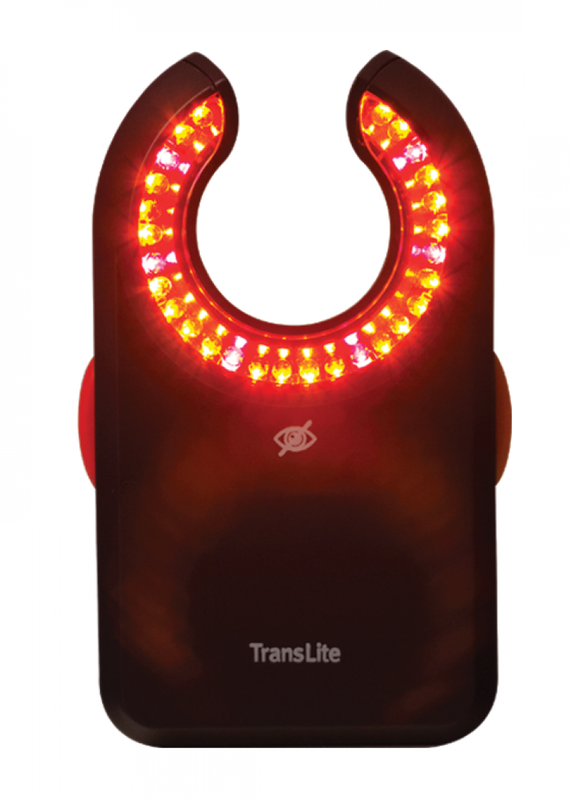 Perfect for home nursing service or first aid packs, it fits neatly into a bag or pocket. 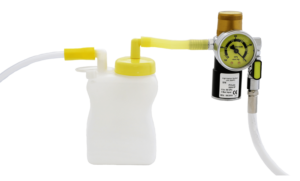 The 0.6L is specifically shaped to contain the maximum amount of sharps in the minimum amount of space.